Talbot County offers the perfect balance of rural simplicity and urban refinement. Home to sophisticated small towns, waterman’s villages and more than 600 miles of Chesapeake Bay waterfront, it’s the treasure of Maryland's Eastern Shore. Renowned galleries and museums, award-winning restaurants, and luxurious spas pair with an eclectic collection of boutiques and antique stores, bed and breakfasts, and historic attractions. There's a season for art, film, food and music festivals and a season for quiet and calm, ranking this as a go-to destination for both action-packed adventures and relaxing retreats. Accessibility by car, boat and small plane make it ideal for long weekends for travelers from D.C., Philly and New York. 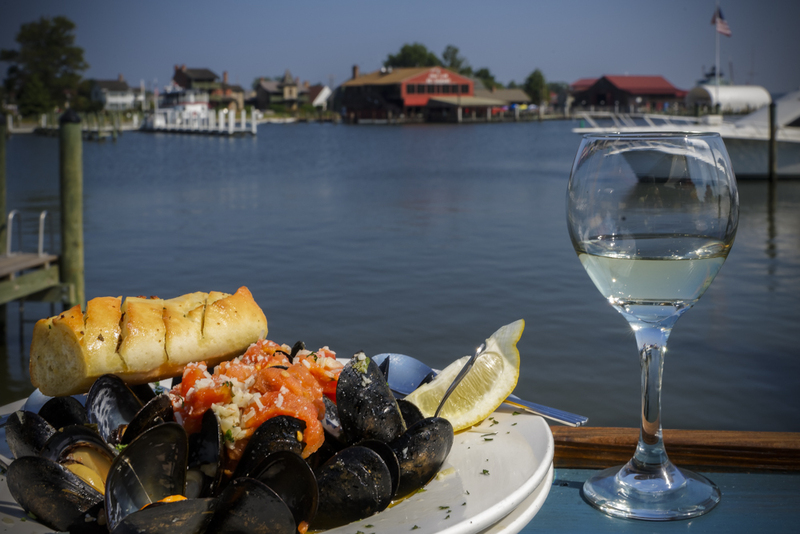 For generations, visitors have come to Talbot County to experience the hospitality of its beloved towns and magnificent Chesapeake Bay views. The county offers the perfect combination of old and new — historic sites and new restaurants, nature-bound adventures and high end shopping, charming inns and stately accommodations. There is truly something here for everyone wanting to relax, reflect, and renew. 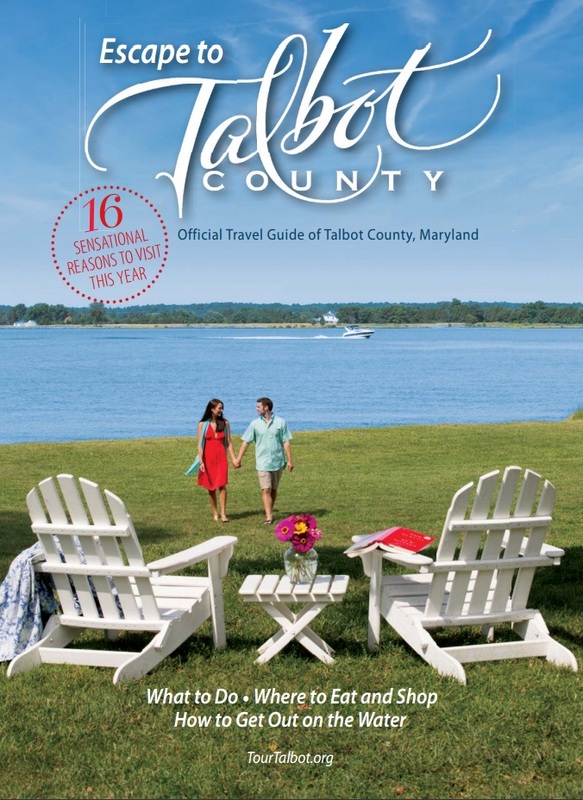 Whether on a romantic retreat, a girls weekend getaway, a family vacation, or a team building business trip, Talbot County welcomes you with open arms. Part of Maryland's Scenic By-Ways, you can find your way around Chesapeake Country here. Visit Talbot County Maryland, and experience our cultural sophistication, maritime heritage, and the beauty of waterfront living. One of America’s true beauty spots, the county is conveniently located near the Annapolis, Baltimore, and Washington, D.C. metropolitan corridor, adjacent to the Chesapeake Bay. 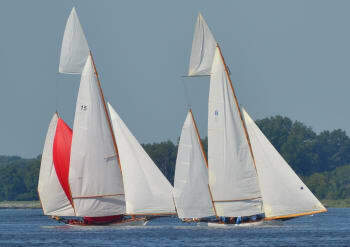 More than 600 miles of shoreline wait to be discovered, along with quaint towns and villages—Easton, Oxford, St. Michaels, and Tilghman Island, among them—each claiming their own unique history, charm, and popular seasonal events . 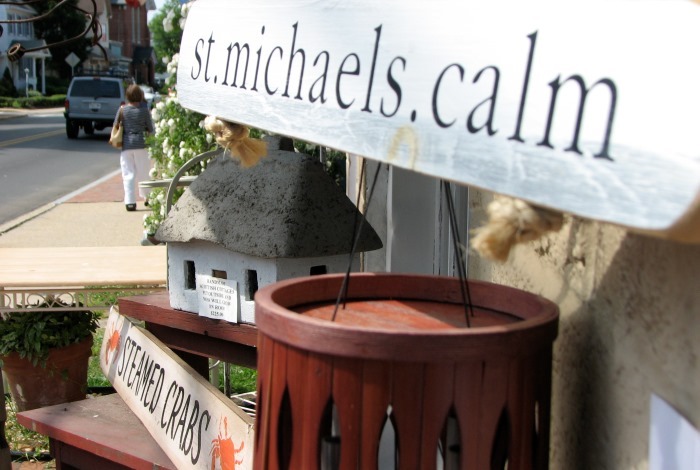 Stories of the Chesapeake...Experience a diverse and exciting part of Maryland’s Eastern Shore. Meet the people who live here, enjoy the landscapes and towns they treasure, and share the best of their traditions, arts, and foods. 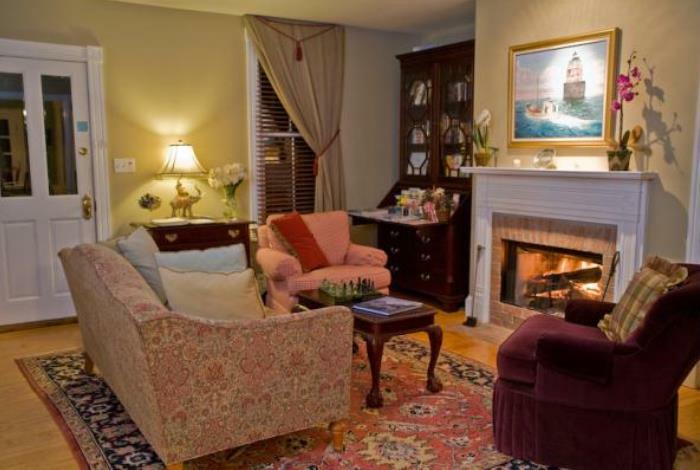 Explore charming shops or stay overnight in a country inn or quaint B&B. The spectacular stories of the small towns and four counties that make up this special region… Caroline, Kent, Queen Anne’s and Talbot Counties… are just waiting!